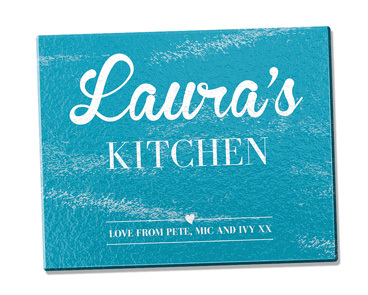 Details: Our laser engraved cutting boards make beautiful personalised keepsakes. 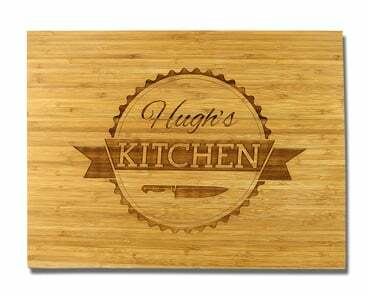 Made from quality bamboo, cutting boards are available in either medium or large sizes. The thickness of each board is 18mm. If you plan to use your board as a cutting/chopping board it is recommended that you cut on the back as this will preserve the look of the personalised side. 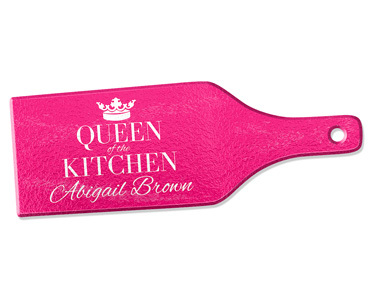 Details: Add a bit of uniqueness to your kitchen with our personalised glass cutting boards. Our cutting boards are made from toughened glass and personalised with your choice of design. For someone looking for a unique gift idea these are perfect. Details: Our glass cheese boards are perfect for bringing a little wow to any dinner party. Our paddle shaped cheese boards are made from toughened glass and personalised with your choice of design. The perfect gift idea for friends that love to entertain. Details: Looking for a unique gift for Dad that tells him how special he is? Look no further than our Personalised Mugs! Choose from a wide range of designs to suit all Dads the amazing Dad, the funny Dad, the cool Dad and even the beer drinking Dad. Then personalise the back with your own special message to make the perfect gift for Father’s Day, Christmas or for a Birthday. 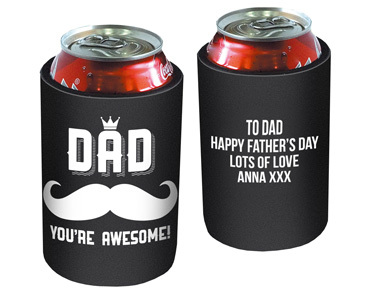 Details: Show dad how much you love him with his own special personalised drink cooler. 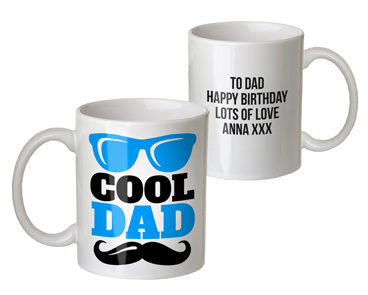 Choose from a wide range of designs to suit all Dads the amazing Dad, the funny Dad, the cool Dad and even the beer drinking Dad. Then personalise the back with your own special message to make the perfect gift for Father’s Day, Christmas or for a Birthday. Details: Ideal for any beer lover and makes the perfect gift for home bars, home brew makers, man caves, wedding gifts, etc. 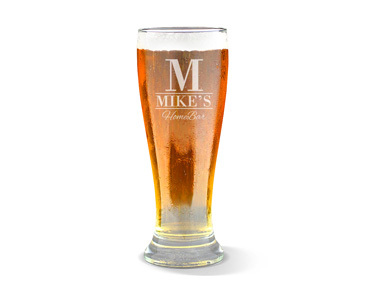 Our standard beer glasses come in two sizes 285ml (middy) or 425ml (schooner). All beer glasses are made of quality glass. Choose from a selection of great designs. Care instructions: Hand Wash only. Details: Ideal for any beer lover and makes the perfect gift for home bars, home brew makers, man caves, wedding gifts, etc. 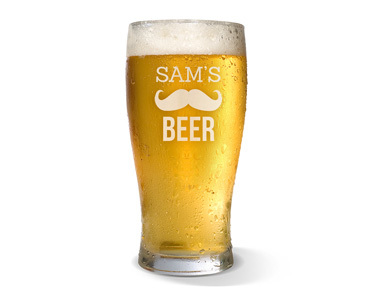 Our premium beer glasses come in two sizes 285ml or 425ml. All beer glasses are made of quality glass. Choose from a selection of great designs. Care instructions: Hand Wash only. 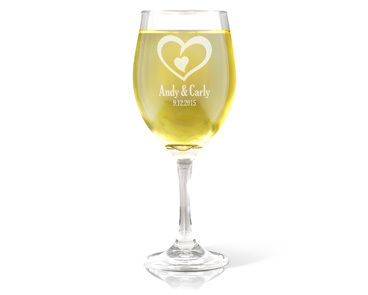 Details: Our personalised laser engraved wine glasses are the perfect gift for wine lovers. Unique gift for weddings, anniversaries, birthdays or any other special occasion. All wine glasses are made from quality glass. Choose from a selection of great designs. Care instructions: Hand Wash only. 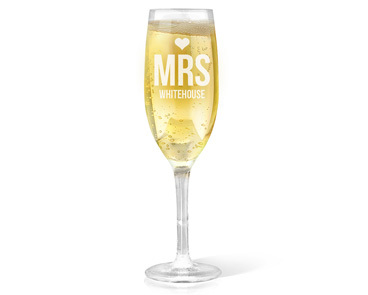 Details: Make your special moments unforgettable with our beautiful laser engraved champagne glasses. A special unique gift for weddings, bridal party gifts, anniversaries, birthdays or any other special occasion. All champagne glasses are made from quality glass. Choose from a selection of great designs. Care instructions: Hand Wash only.